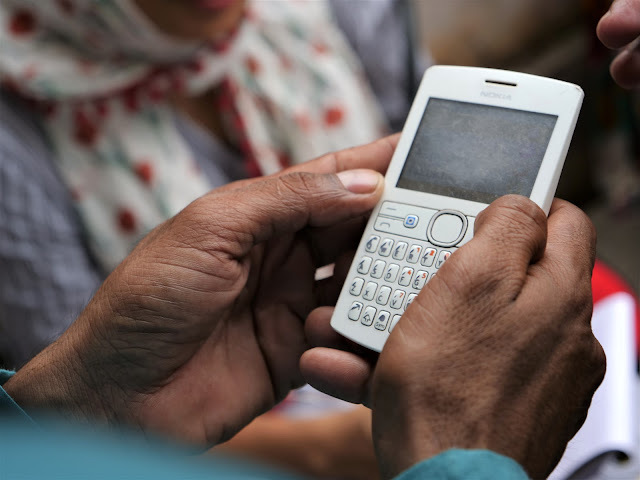 Has demonetisation fostered a ‘shift to digital’ for the banked poor? Please note that the opinions and views expressed in this blog are solely those of the authors and do not necessarily represent the views of IFMR LEAD. We feature a collaborative post by our RA's, Arpita Khanna and Monisha Mason. Women’s empowerment is usually measured by several macro level indicators such as fertility rates, literacy rates, participation in the labor force, and involvement in political affairs. While the importance of these is undisputed, we believe there is also a lot of merit in understanding the issues prevalent at the micro level. Micro level indicators help capture the dynamics at play at the household level, which is critical for the understanding of women’s empowerment. Understanding the micro issues is fundamental, as many times, changes emanate from the small to the large. This micro approach helps one understand why things happen as contrasted with what happens, which is what the macro approach reflects. During our field visits to our study villages, we have had the opportunity to experience certain micro level indicators. Just by listening to conversations within a family, between neighbours, and among friends, we have gained insights into the broader framework of issues prevalent at the household level in villages. For example, often when a survey is administered to a female respondent, a sudden change is observed if any male member of the household is present in the vicinity or happens to enter midway. In some cases the female becomes more conscious or asks us to hurry up. In a noticeable number of cases, the male member starts answering questions on behalf of the female respondent while she has very little or no control over the situation. It is only after our surveyors keep reminding the man that the respondent is female that he begins to understand. 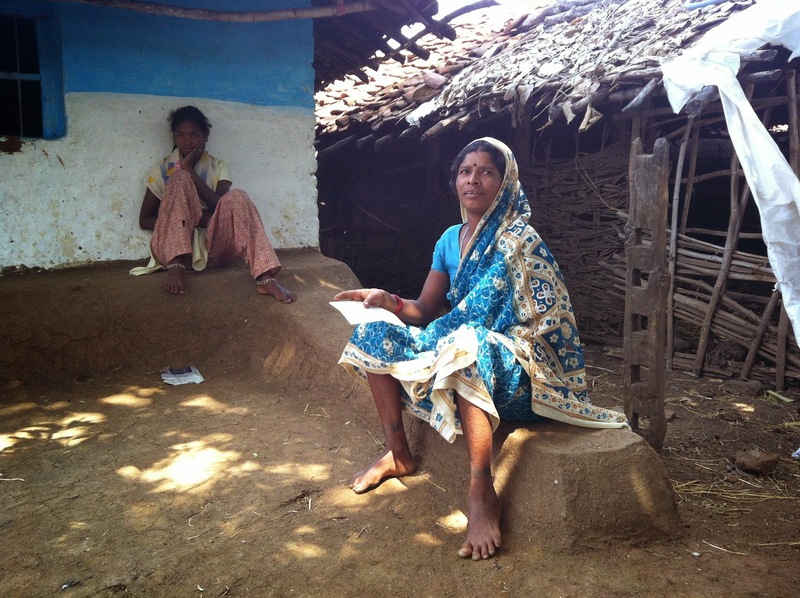 These examples reflect the reality of a women's position in a village where she is barely empowered to take part in simple things herself, like the survey. The rest of this article looks into five broad parameters which can be used to measure women’s empowerment at the micro level. For each of these parameters, suitable questions which can be asked are suggested. Freedom – In order to elicit the extent of freedom that a woman enjoys, we could ask her if she needs to obtain permission from members in her household before traveling outside her house or not. Further, supplementary questions could be asked, such as, the places she is allowed to travel alone, places she is allowed to travel with her husband etc. Another way to understand the freedom a woman holds in her household is to ask her if she can spend money from the household budget on herself without obtaining permission from her husband/father. Another important aspect of freedom, is the ability to make one’s own decisions concerning themselves. One way to assess the decision making power of a woman is to ask her which decisions she can make entirely by herself, and which she cannot. For example, one question could be to ask a woman whether she can go to high school/college, work, and whether she can visit the doctor when she or her children are feeling unwell. In such questions, since the responses come from a pre-determined list of options, it is better to make it a categorical response question instead of an open ended one, for the sake of ease of data collection and analysis. For example, for a married woman, the responses could be she herself, her husband, her father (if unmarried) jointly by her husband and her, jointly by her father and her and lastly, some other member. Preferences – The issue of empowering women comes into the forefront only when it is acknowledged that women’s preferences are different from that of men's. Also, because women are not empowered enough, more often than not, they are not able to fulfill their preferences. A popular study by Duflo et al titled, “Powerful Women: Does Exposure Reduce Bias?” analyzed the village council’s decisions on fund allocation towards local infrastructure when one third of the village council leaders' were women. Their study finds that this reservation of seats for women, for the position of village council leaders, led to changes in policy choices in ways that better reflected women’s preferences. For example, when women were village council leaders, they invested more funds towards issues that were of higher priority to them. While this study acknowledged differences in preferences at a more macro level, within the household one could look at fertility decisions to demonstrate this gap in preferences. We could ask a woman what is the number of children she would have, if it was totally up to her, as against the number of children her husband preferred. Additionally, we could ask questions related to her and her husband's preferences regarding spacing within the household. These are innovative ways of measuring the disparity in the preferences of men and women. A higher gap highlights the need for empowering women and allowing them to take control of their own decisions. Awareness – The extent to which women know of certain things, which are directly important to them and their children at the village level, can be a good indicator of how empowered they are. In order to understand this better, questions concerning women’s awareness can be asked on critical subjects such as education, health and finance. Questions that inquire about whether a woman is aware of the facilities available in the nearest primary health care center, knows about contraceptive use and what medication to take when she is unwell, can indicate her awareness levels on critical issues concerning health. Similarly her knowledge on issues related to education such as the broad courses available in college, availability of scholarships, and the presence of any parent committees which may be present at the school level can help a woman take a more active role on issues concerning education of her and her child. Awareness about the presence of any microfinance organizations in their village, having information about the different facilities offered by a bank and post office are also good indicators of a women’s knowledge on important matters related to finance. This article has focused on women’s empowerment and the best metrics to measure it at the micro level. While we must continue the efforts to understand the dynamics of empowerment and promote such a cause, we must also remember that this has to be accomplished in a challenging environment, where there are a lot of forces seeking to disempower women (through exploitation), rather than empower them. Thus, this makes the task of women’s empowerment all the more complex, and all the more urgent in India. A Platform for Knowledge - Enabling people to learn ..
Can Qualitative Research be Rigorous? Part 1: What is Qualitative Research?